So, every zodiac sign represents the same things as its corresponding house. Confused? Let me clarify more. There are 12 houses and there are 12 zodiac signs. Aries is the 1st sign, so it will represent things related with 1st house. 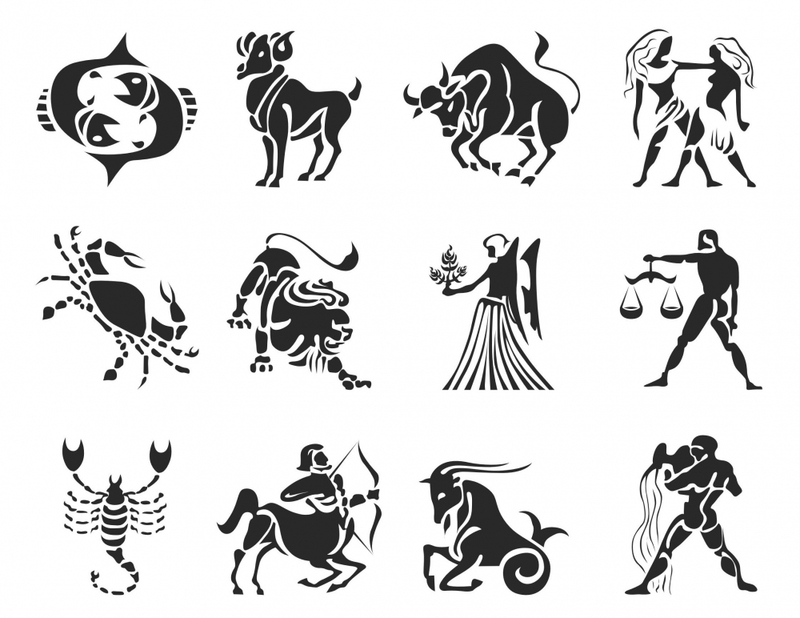 Taurus is 2nd sign, so it will represent things related with 2nd house and likewise till the last 12th zodiac sign Pisces which will represent things related with 12th house. So, here is a small list of things represented by each zodiac sign, needless to say that I have already posted in detail all the things related with different house, from 1st to 12th. So, please check earlier posts to get more details. 1st sign - Aries - Self, Ego, Competitiveness, Being Active Always, Courageous and all other things represented by 1st house. Every sign is assigned a planet as its Lord, actually this planet controls the functioning of this particular sign. So, for Aries, Lord is Mars. 2nd sign - Taurus - Hoarding and collecting wealth and other valuables (again it depends what you treat as wealth and valuable things), feeling secured and all things represented by 2nd house. Taurus' Lord is Venus. 3rd sign - Gemini - Business, Communication skills and pretty much all things represented by 3rd house. Gemini's Lord is Mercury. 4th sign - Cancer - Emotions, Home and all things represented by 4th house. Cancer's Lord is Moon. 5th sign - Leo - Royal, King-hood, Lion in their own way, confident and all the things represented by 5th house. Leo's Lord is Sun. 6th sign - Virgo - Healing, Analytical, Critical, Perfectionist and all the things represented by 6th house. Virgo's Lord is Mercury. 7th sign - Libra - Balancing out things, relationships, market place and all things related with 7th house. Libra's Lord is Venus. 8th sign - Scorpio - Protectiveness, Secrecy, Occult and all things represented by 8th house. Scorpio's Lord is Mars. 9th sign - Sagittarius - Religion, Philosophy, people of different religious backgrounds and all things represented by 9th house. Sagittarius Lord is Jupiter. 10th sign - Capricorn - Government, Law and Order, Structure and all things related with 10th house. Capricorn's Lord is Saturn. 11th sign - Aquarius - Networking Circle, Large Organizations and all things related with 11th house. Aquarius' Lord is again Saturn. 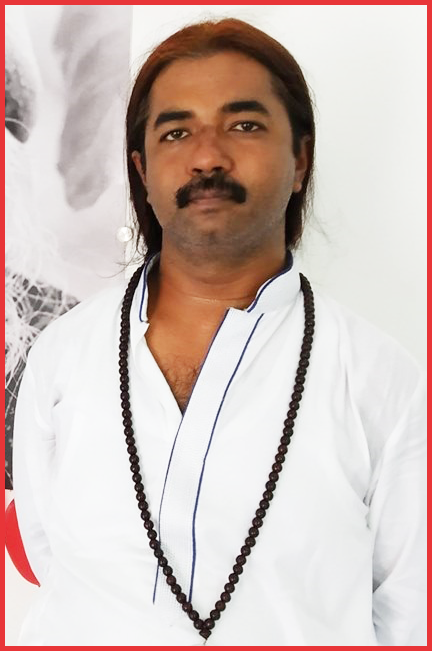 12th sign - Pisces - Spirituality, Isolation and all the things related with 12th house. Pisces' Lord is Jupiter. So, we saw that every sign represents the same things which its corresponding house number represents. And why it is so? Because, remember in the original horoscope which came into existence, every zodiac sign was placed in its corresponding house number. Aries was in 1st house, Taurus was in 2nd house likewise till Pisces in 12th house. So, every zodiac sign took energy from the house it was sitting in originally. That's 1st sign and 1st house will represent same things, 2nd sign and 2nd house and likewise onwards.